Last week the National Association of Realtors®* Released June’s National Home Sales Report. So the team at Williams & Associates wanted to share June’s figures and explain what they mean for Harrisonburg and Rockingham County. The National Association of Realtors® reported that existing home sales, which is contracts that have closed in the month of June, are down 2.2 percent from last year totaling 5.38 million. In June pending sales increased in all four major regions in the U.S.A. So for the first time in the last six months pending home sales have been positive month-over-month. Contract signing increase .9 percent to 106.9 million from May (105.9 million.) Home buyers have found a little more success finding a home this month than the last two months. Home inventory has increased to 1.95 million which climbed 4.3 percent from May and is .5 percent year-over-year increase. This will be the first year-over-year increase since June of 2015. This is great news for the Real Estate market, it means that home buyers have more of a selection when looking for a new home. But there is still not enough inventory to meet demand. The Market’s unsold inventory is at a 4.3 supply which is up from last year which was at a 4.2 month supply. A market when the monthly supply is between 5 and 6 percent, which is ideal. The average days on market are still about the same. Properties are typically under contract with in an average of 26 days. Last year the average days on market was 28 days. 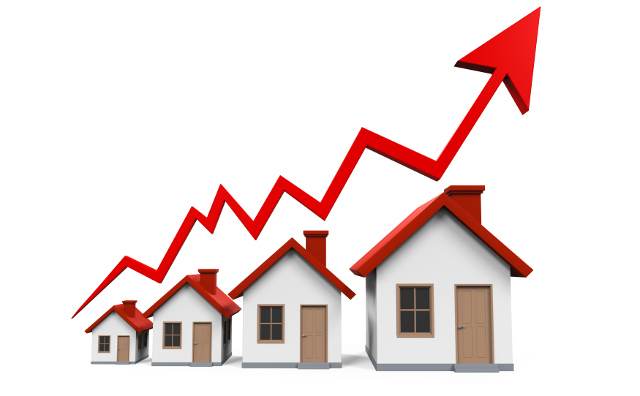 So an average home is sold very fast which is due to the fact that the inventory is low. The median price in the south was $237,500 which is up 2.7 percent from a year ago. So if you are thinking about buying or selling this is a great time. The average home price is still up for a consecutive 76 month gain. The average days on market still low. So if you are looking to buy or list call Williams & Associates at (540) 442-0359 today.